"The Majesty of Colors" Remastered Edition Announced! 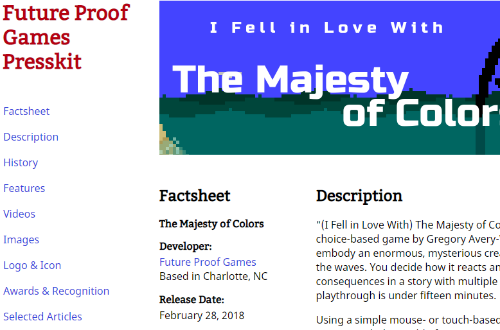 Future Proof Games is remastering Gregory Avery-Weir's classic Flash art game, "The Majesty of Colors." 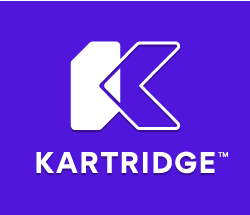 The remastered version will be available for OSX, Windows, Linux, iOS, and Android in 2016. 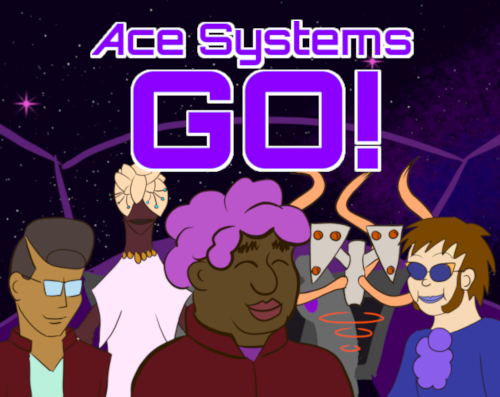 It has just started a campaign on Steam Greenlight. "(I Fell in Love With) The Majesty of Colors" is a short, choice-based game where you embody an enormous, mysterious creature from beneath the waves as it discovers color and the surface world. You decide how it reacts and deal with the consequences in a story with multiple endings where one playthrough is under fifteen minutes. Using a simple mouse- or touch-based interface, you interact with the world of "Majesty" entirely by grabbing and manipulating things with a single long, sinuous tentacle. When you encounter humans, will you be peaceful or aggressive? Can you understand enough of their strange world to help them, or will you ultimately prove too alien and awkward to make a difference? The original "Majesty of Colors" was a 2008 web game created in Flash and sponsored by Kongregate. With Flash supported by fewer devices and a growing audience for short, artsy works, the pixel-horror world of "Majesty" deserves a remastering for modern devices with the additional polish and enhancements possible with over ten more years of game development experience from Future Proof Games. Future Proof Games is Melissa and Gregory Avery-Weir. They have previously released the unsettling Discordian satire Ossuary, a conversation-focused adventure game released in 2013 and available for PC and Mac on Steam and other stores. They are also developing Exploit: Zero Day, a cyberthriller where you roleplay a hacktivist by making and solving puzzles while participating in a living story. To support Majesty of Colors, please vote "yes" on Steam Greenlight and share the link with your friends!